The Building Blocks of the TrustCentral solution starts by building on a foundation of existing trusted technologies provided by others. These sophisticated technologies are generally well known. 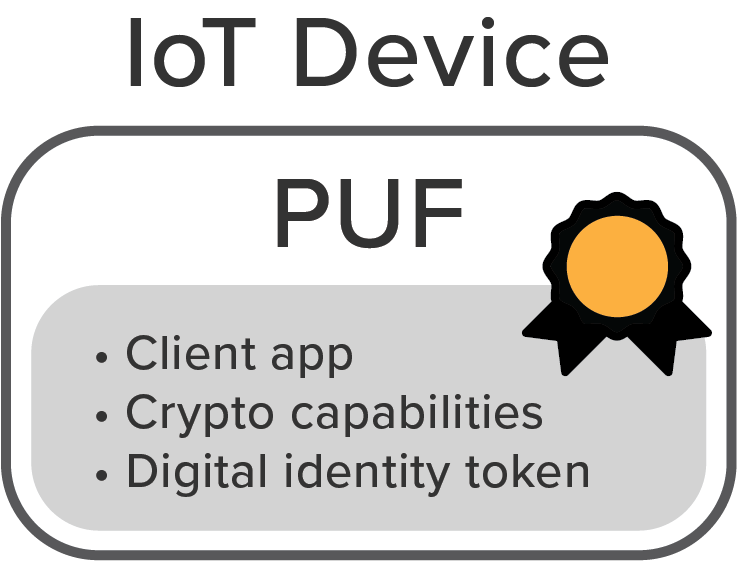 Many are becoming better known and utilized broadly in IoT management and security. Each is valuable, which is why they are incorporated in this Trust Stack. TrustCentral leverages them as a group in order to support our innovative and proprietary technology. 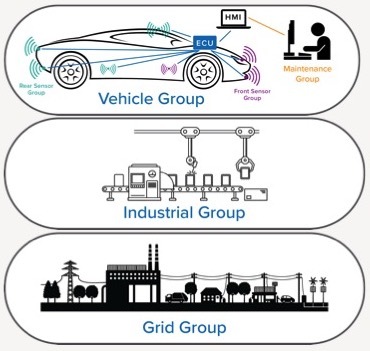 Through the use and application of the Security Ecosystem’s technology and procedures, an entity being responsible for IoT devices would enhance that entity’s management and control over those devices. 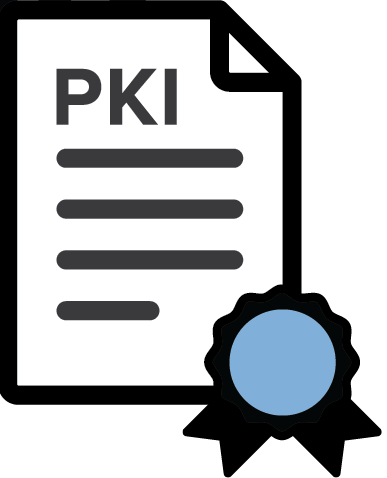 By using the precision and trustworthiness of PKI, that entity would have a dashboard with superb visualization of all devices, communication lines, groups, etc. under its management. The entity would likewise benefit from the trusted provenance (origin) of records produced by the Security Ecosystem, and thus have confidence in trusted records being recorded on a blockchain. 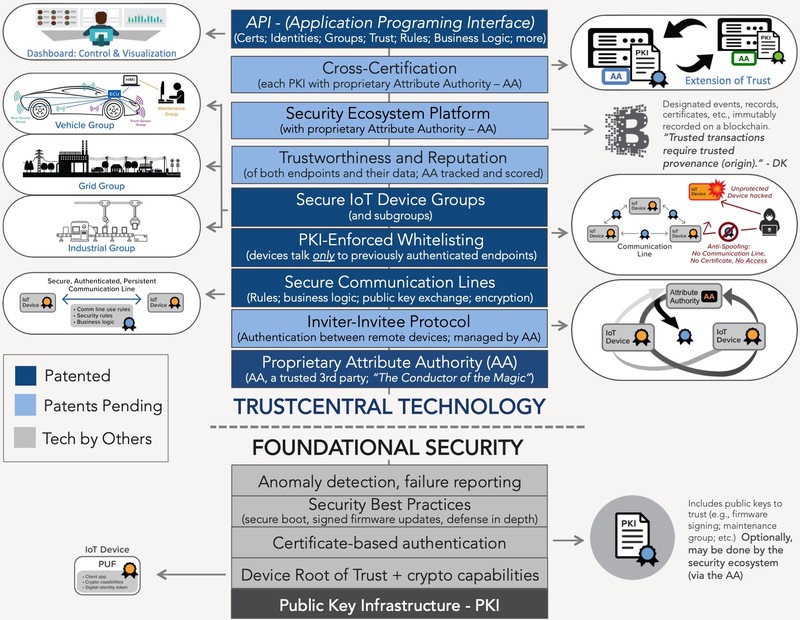 With features such as digital signing, encryption, TrustScores of endpoints, layered auditability and visualization of trusted users and devices, the Security Ecosystem will provides an enterprise with many other benefits (e.g., example to authenticate a remotely located device and bring it online into a network with trust).